Never in my wildest dreams did I think back in the 1990s when Game Boys were such a hot commodity that I would one day be writing an article about how a guy attached a Canon 70-200mm lens to one. Even more surprising is that it was successful! Yet, here we are, and I'm writing about one of the coolest photography hacks of all time. If you've forgotten, the Game Boy "camera" was actually a peripheral that you slid into the device's cartridge slot. Doing so allowed you to take very low-quality black and white images. 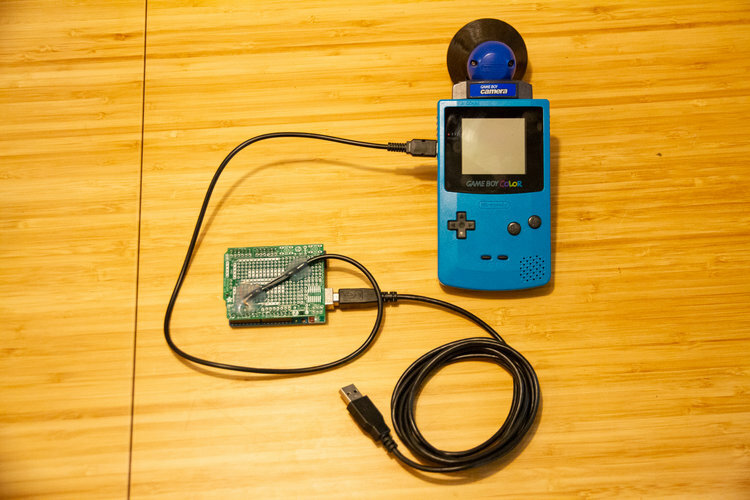 Fast-forward to 2018, and that old Game Boy camera from the late 1990s is getting new life thanks to New York-based designer Bastiaan Ekeler. 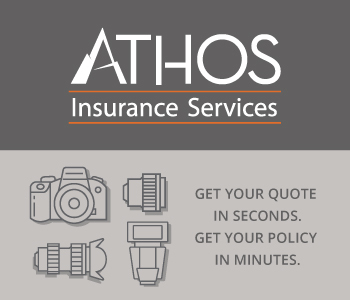 Editor's Tip: To take great photos, you need to know how to use your lens. Learn how to read the markings on your lens. 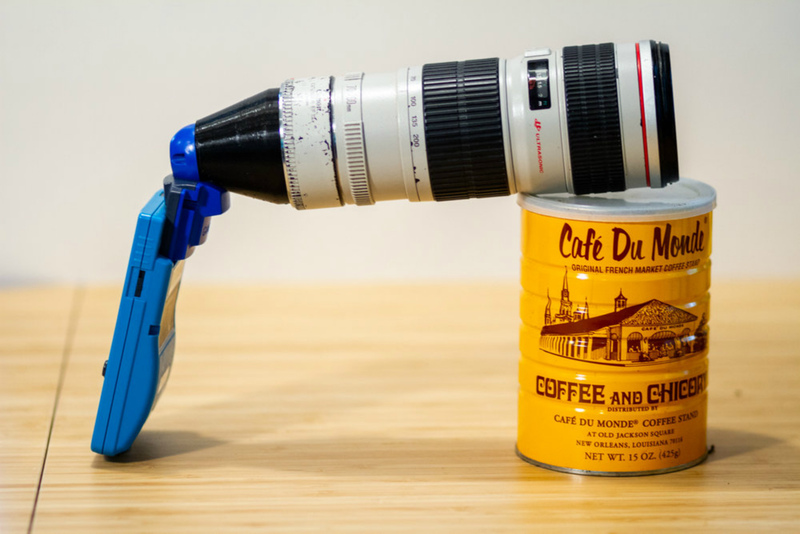 Ekeler's idea to make this Game Boy telephoto lens hybrid came after seeing Tim Binnion's work with a Game Boy camera and a clip-on lens for a smartphone. Binnion photographed the 2018 Chinese Grand Prix Formula 1 race using his contraption. Ekeler wanted to take the experiment a step further, though. 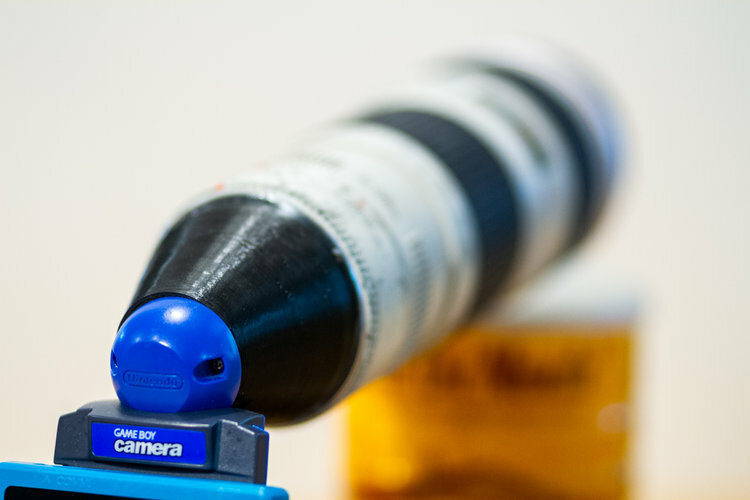 So, Ekeler designed and 3D-printed a lens adapter that allowed him to connect a Canon 70-200mm f/4 lens with a 1.4x extender to the Game Boy. With a crop factor of about 10.81 on the Game Boy camera, the resulting contraption gave him an equivalent focal distance of roughly 3,026.8mm. That's a lot of focal length! 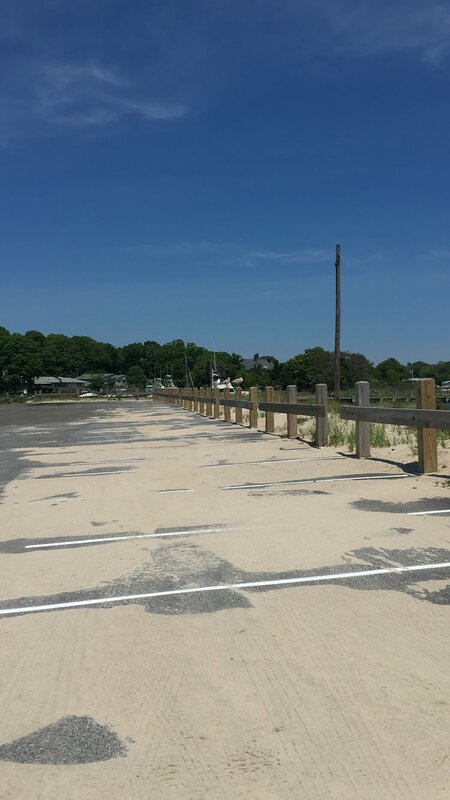 As Ekeler states on his website, it was at this point that "I took my abomination out for a walk to the beach to shoot some nature and wildlife." 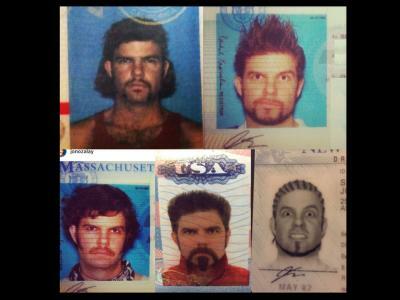 As you can see below, the Frankenstein-like camera contraption actually worked. I mean, these photos aren't going to win any prizes for resolution, but the mere fact that they were taken with a 20-year-old Game Boy telephoto lens combination is quite impressive. In fact, Ekeler notes that there was "some surprisingly creamy bokeh" in the bird shots, particularly for a "2-bit, 14 kilopixel image." He goes on to say that "there might be some portrait sessions in this camera's future." 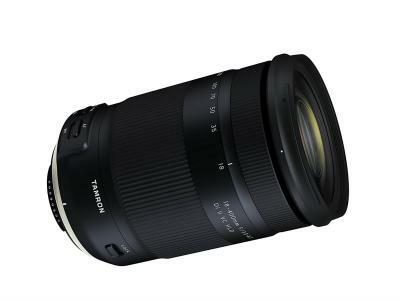 Editor's Tip: Not sure whether to get a new camera or a new lens? Learn why you should upgrade your lens first. 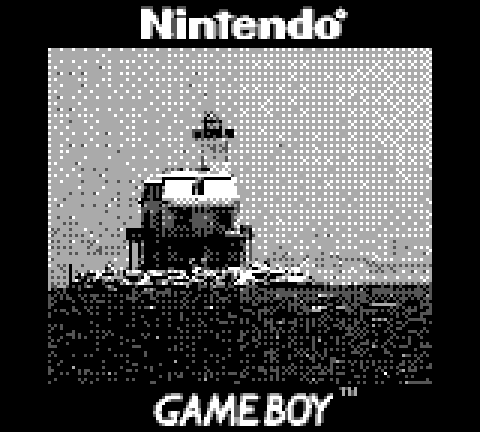 Perhaps the most interesting aspect of this whole scenario is the absolutely insane zoom that this Game Boy telephoto lens hybrid was able to achieve. Above is a shot of seagulls using an iPhone 6S with a 29mm equivalent lens. If you squint, you can see them way back there. 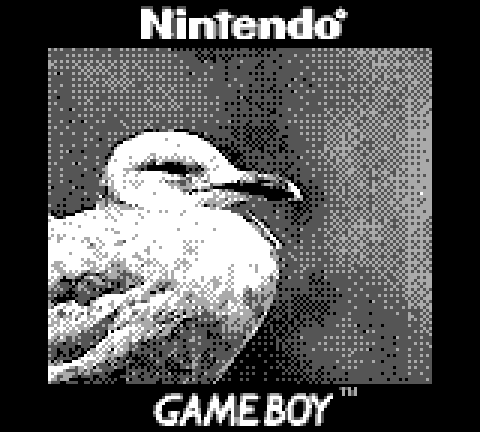 Below are the same birds as photographed with the Game Boy from the exact same spot. 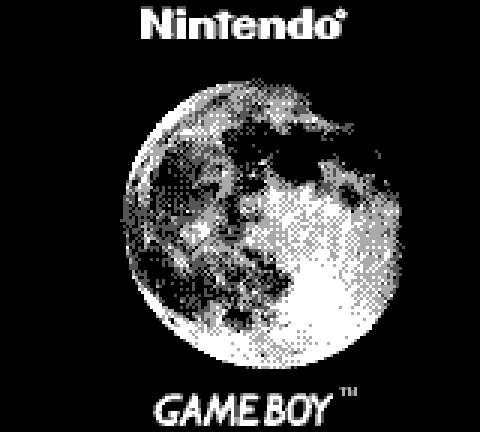 In fact, the zoom worked so well on the Game Boy that Ekeler also photographed the moon. 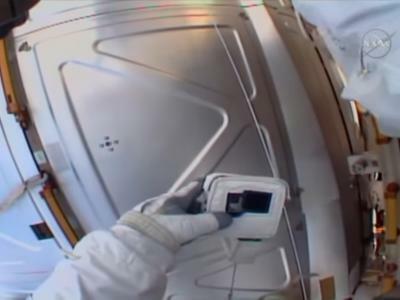 As it turned out, Ekeler discovered that the Game Boy telephoto lens combination gave him virtually the perfect focal length to have the moon fill the Game Boy's 128x112 pixel frame. As he explains, "Shooting the moon handheld with a ~3000mm equivalent lens on an unlit gameboy screen that updates at about 1fps in low light situations is not an easy task but I got a couple of shots in!" That being the case, this photo of the moon is truly outstanding! To see more of Ekeler's photos from his Game Boy experiment, visit his website.